Fix Your Roof Before It is Too Late! There is no doubt about the fact that one of a homeowner’s greatest concerns is ensuring that their home is well tended to and taken care of. After all, a home is usually one of the biggest investments an individual will ever make. Therefore, it is imperative to ensure that the home’s condition is well maintained over the course of years to assure the homeowner is not only enabled with having the opportunity of seeing the greatest return on investment, but also with providing themselves and their family with a proper place of sheltering. There are many scenarios that can be caused by natural implications that cause a home to slowly destruct. Unfortunately, some occurrences of destruction may be impossible to detect until it becomes nearly too late. A great percentage of home destruction scenarios occur from a faulty roof. As the roof of a home is the primary source of protection from the top-down, it is essential to ensure that it is properly installed and mended to the surface. Some potential scenarios of damage may include leakage, flooding, cracking, breaking, and obtrusion within the home. A cracked or faulty attachment of a roof in a home can cause the intrusion of bugs, dirt, air, liquids, pollen, and even small animals. Such opportunities of intrusion may cause the existence of health hazards upon the home’s residents. A faulty roof can even cause greater costs of energy usage, as cold air exits and hot air enters (or vice versa).What can be done if such hazards become existent within the home? The first action that should be taken is to contact a professional roofing company to investigate on the issue causing factor(s) to determine what resolutions are recommended to restore the home back to an efficient and safe condition. When searching for a roofing contractor company, the homeowner should seek to find that their selection’s work and reputation is backed by quantities of credentials and certifications. By having the awareness of such characteristics of the chosen company, the homeowner can have a sense of confidence in knowing they made a safe and sound choice. Some services that are included from choosing to go with a trustworthy roofing company are free estimates, new construction tasks and re-roofing, roof flashings, installation, repairs of gutters, and leak repairs. 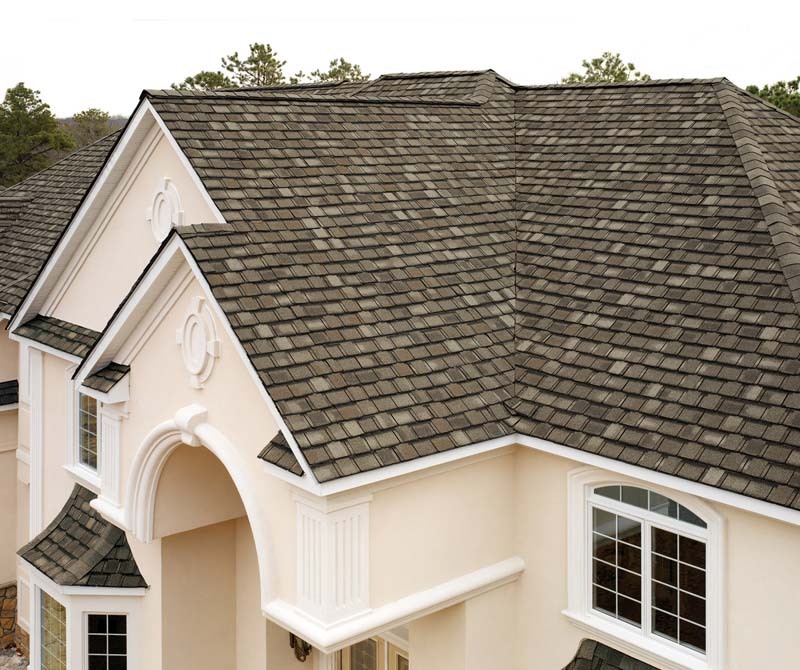 A Diamond certified roofing company can certainly be trusted and depended on to provide the homeowner with the best service available in the market of construction.